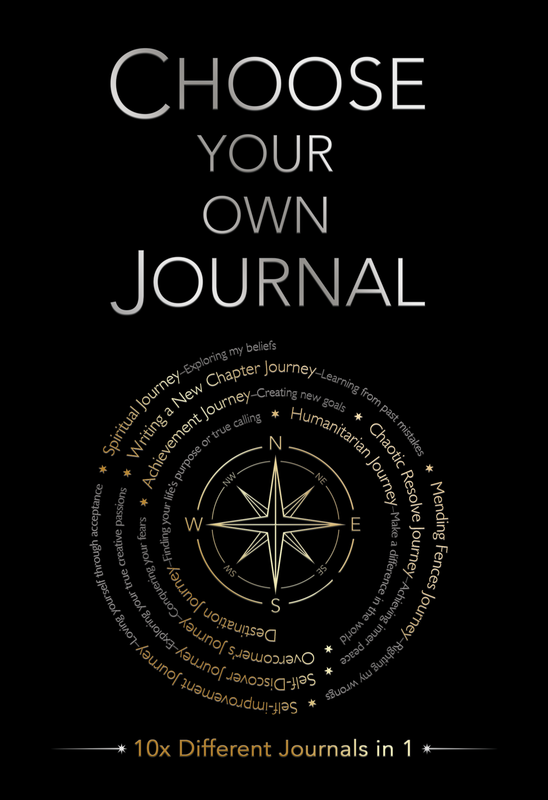 Follow the paths throughout the book just like a “choose your own adventure” novel, except the adventure is your own life. 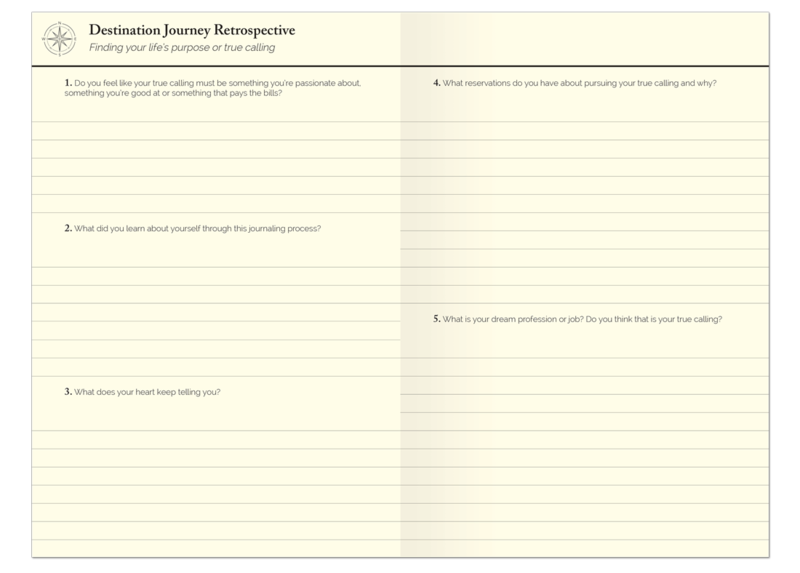 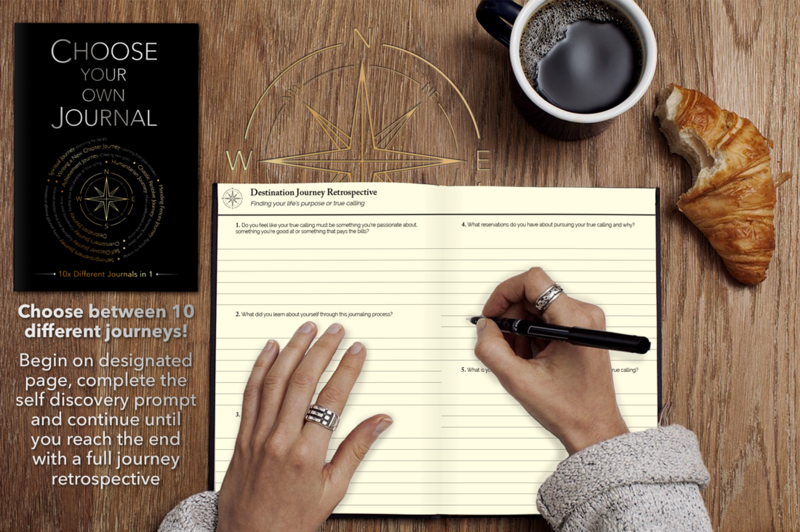 In Choose Your Own Journal you can choose between 10 different journeys, begin on the designated page, complete the self-discovery prompt, and skip ahead to next prompt until the journey is fulfilled. 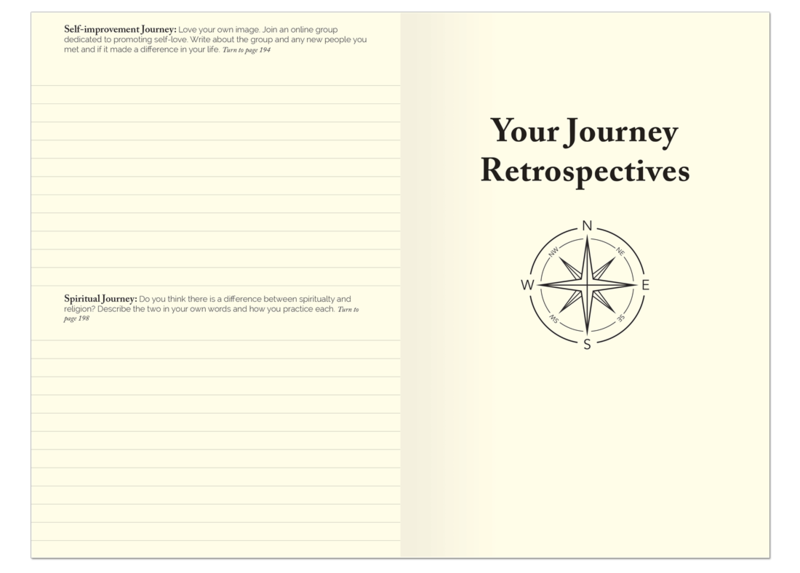 The journey ends with retrospectives that give me a chance to understand the big picture behind the journaling process.